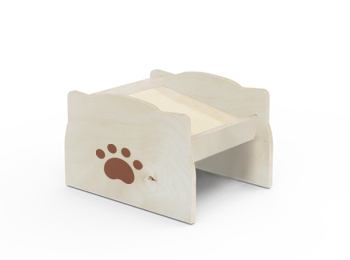 Pets & Outdoor Play - Flywell International Corp.
Flywell specialize in developing a variety of pet supplies and outdoor plays, featuring their special and functional design. 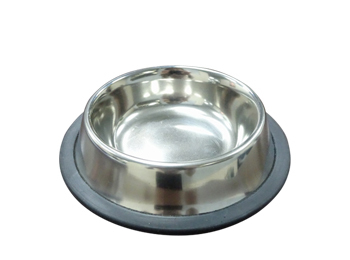 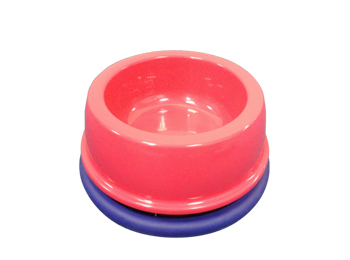 Our pet bowl and bowl raised stand are well-recommended in pet industry. 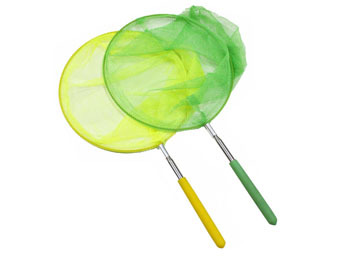 Our butterfly catching net is regarded as one of the amazing tools for children to explore the nature.